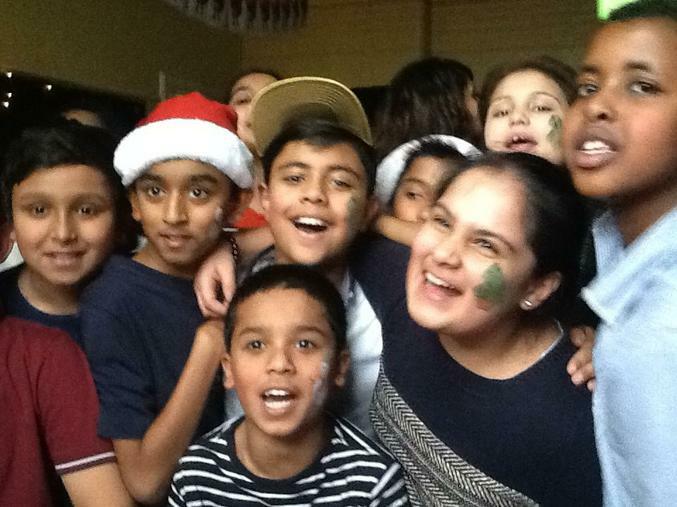 To celebrate the end of a brilliant term, Medway pupils had their fantastic Christmas parties this week. Dressed in their best festive clothing, pupils thoroughly enjoyed every second, from the games to the dancing, the food and to the prizes. Also, even though it is a very busy time for him, they were even visited by the man himself (no not you Mr Williams! ).